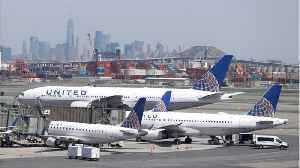 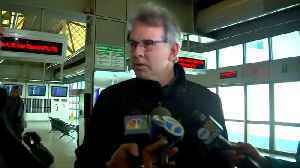 Flights at New Jersey's Newark Liberty International Airport resumed on Saturday after the airport closed its runways due to reports of a possible fire in the hold of a Boeing 737 cargo plane that was..
2020 Democratic hopeful Sen. Cory Booker said U.S. Rep. Ilhan Omar "does not deserve the kind of vicious, hate filled attacks that she's experiencing" after President Trump and other prominent..
2020 Democratic hopeful Sen. Cory Booker slammed President Trump's plan to put asylum seekers in sanctuary cities would "pit Americans against each other" and will "make us less safe." 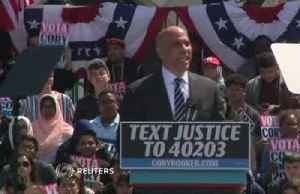 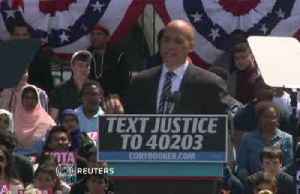 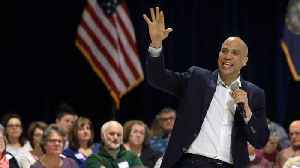 Booker spoke to..
Democratic presidential hopeful Cory Booker has kicked-off his campaign tour. 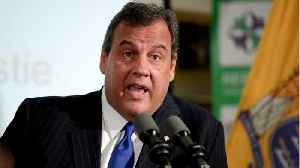 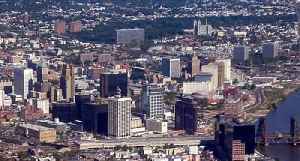 It was held in the senator’s hometown of Newark, New Jersey. 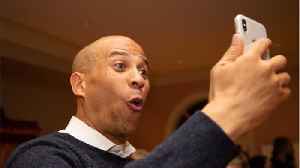 After the rally, Booker sat down with “Face The Nation”..